Yesterday, Google released an app on Google Play Store called Datally. It is aimed at users which live in countries like India and Indonesia which help users to keep track of their data usage and save mobile data by offering granular controls over how it is used. 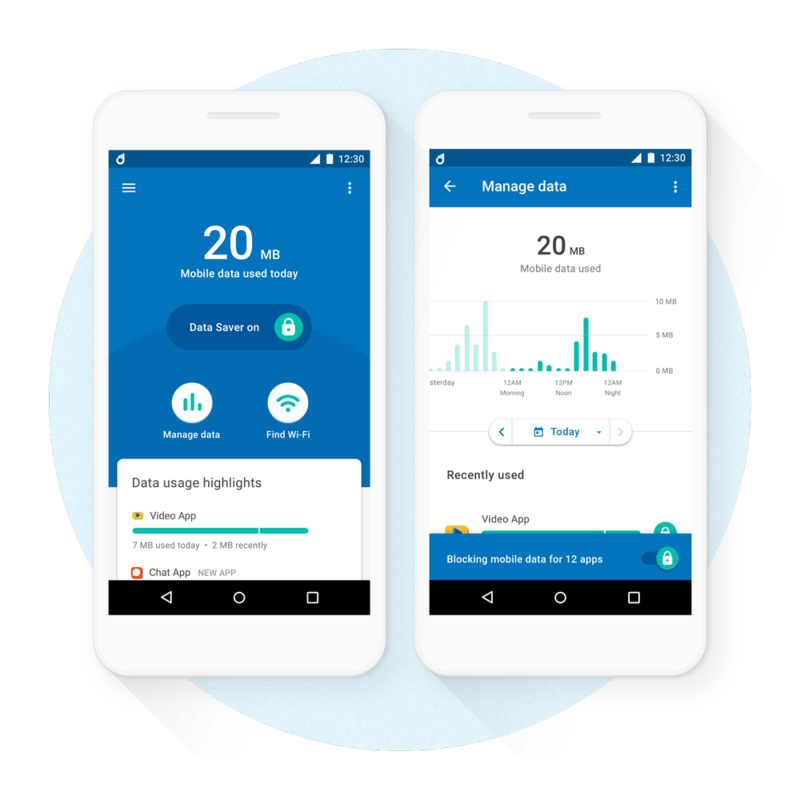 While Android already offers built-in mobile data management and data saver mode, Datally breaks it down and presents it in an easy to understand interface. With the app, one can get a breakdown of their data usage on an hourly, weekly and monthly basis. The app also features a data saver mode which prevents apps from using data in the background. It also provides one with granular control over which apps can use data or not. Finally, Datally will automatically notify you when you are near a public Wi-Fi and help you connect to it. In terms of functionality, Datally does not offer anything new. It is just that it presents the data and options in a more user-friendly way which should help attract more users.